Vauxhall has confirmed plans to launch two new EVs in 2020, joining its electric Corsa – set to debut in 2019. The electric vehicles are the next-gen Mokka X and Vivaro van, building on the sales successes of the existing models. No further details have yet been released, including where the vehicles will be produced, following job cuts at Vauxhall’s Ellesmere Port production site. The three EVs will be complemented by Vauxhall’s forthcoming Grandland X plug-in hybrid, offering all-wheel drive and 298bhp. 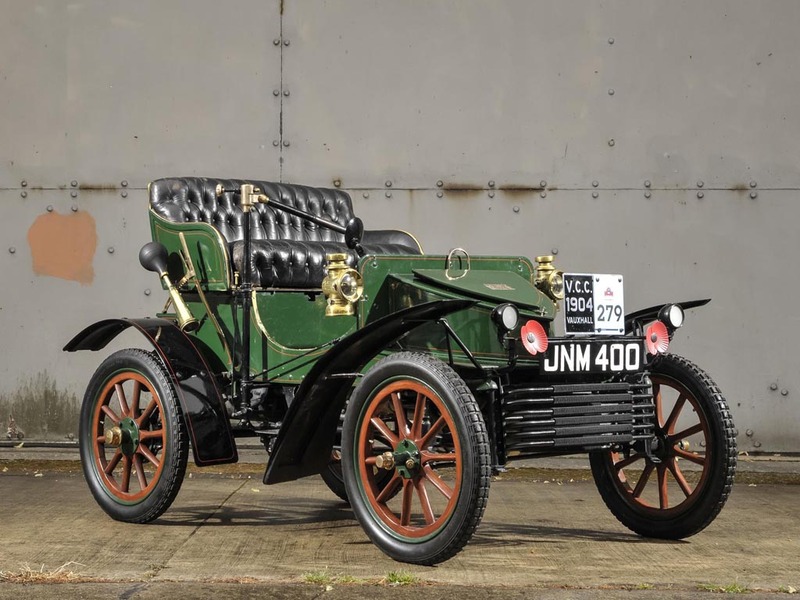 Vauxhall says electrification between now and 2025 will represent the greatest technological advance in the company’s 115-year old history, since the first seven years of production between 1903-1910.